Tailored for you. 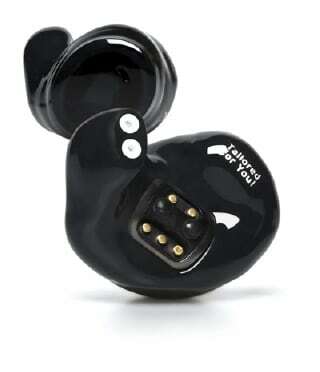 Custom fit, advanced sound, unrivaled comfort. Like fingerprints, no two ears are alike. The tailored Dash Pro is customized to fit the exact shape of your ear canal for the best isolation and TailoredFit — allowing no loss of bass frequencies, detail or clarity. Its all-day comfort is perfect for an activity lifestyle, even for professional athletes. To ensure The Dash Pro tailored by Starkey fits perfectly inside the bends of your ear canals, a professional will take precise measurements and impressions of your ears. These impressions are scanned electronically and used to create 3D-printed shells that will merge with Bragi's EarTouch interface. Your name will be laser-engraved on The Dash Pro tailored by Starkey and the protective slider. Connect The Dash Pro tailored by Starkey to any Bluetooth® device for crystal clear stereo sound and hands-free communication, all without the hassle of wires. Or, if you don't like taking your smartphone with you, the tailored Dash Pro contains 4 GB of storage to hold up to 1,000 songs. Starkey is a world leader in custom products and developing signal processing technologies — all to help people hear better and live better. The tailored Dash Pro includes Knowles® Balanced Armature Speakers with a back vent for elevated bass and EQ optimization for the custom-made shell and vented speakers. Auto Tracking enables the tailored Dash Pro to recognize your activity. The tailored Dash Pro can identify if you are walking, running, cycling or swimming. This reduces interface complexity and allows a situation based UI. The sensors of the tailored Dash Pro give you the chance to track different aspects of your workout in order to improve over time. A phone with BLE connectivity is required to use the Bragi App and get the most out of The Dash Pro. Connect and talk to people all over the world. The iTranslate app empowers The Dash Pro tailored by Starkey to provide you with real-time translations. 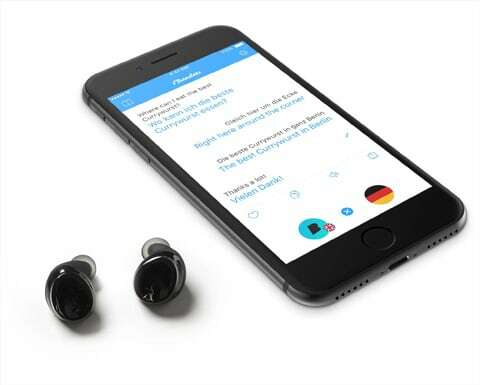 The Bragi App personalizes The Dash Pro tailored by Starkey to match your needs. Customize your world using "Controls". Head gestures allow you to take or reject a phone call with a nod or shake. Touch Controls easily command your music world. Visualize your activity for running, cycling or swimming and keep track of your performance. Get ready to take on the world! 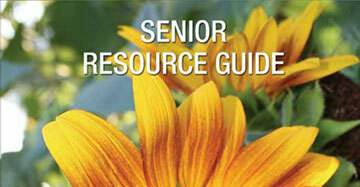 Take a look at the free OCEAN guide to senior living. Check out what our patients are saying about the quality of our care! Find out what our hearing professional can do to treat your hearing loss!